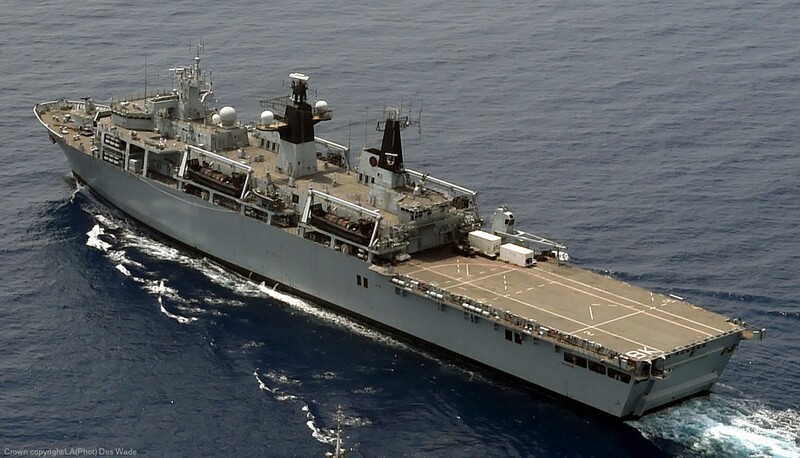 HMS Bulwark is the second ship of the Royal Navy's Albion-class assault ships. 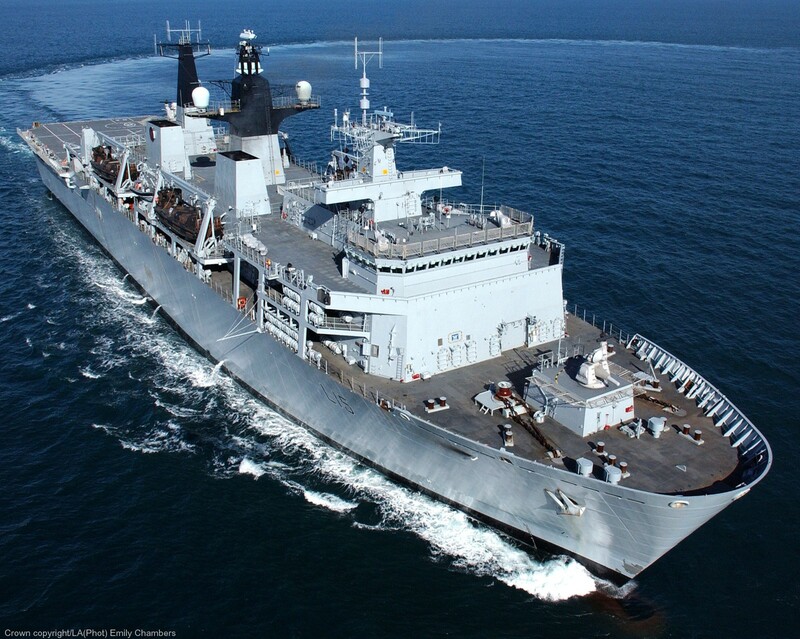 She is one of the United Kingdom's two newest amphibious transport docks designed to put Royal Marines ashore by air and by sea. Although launched in 2001, delays caused the delivery date to be put back, and the ship entered service in December 2004. 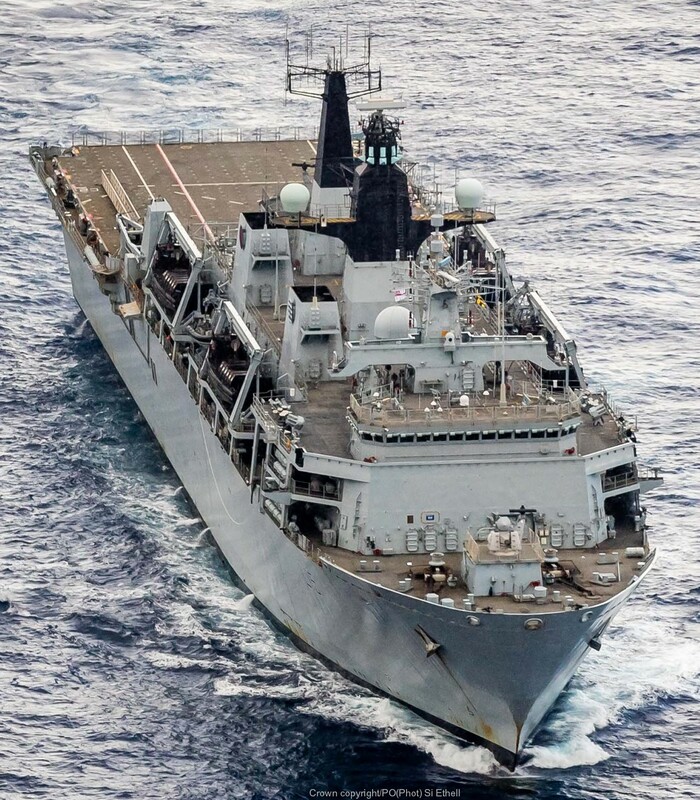 Together with Albion, Ocean, and other amphibious ships, she provides a larger and more effective amphibious capability than the previous Fearless-class vessels. 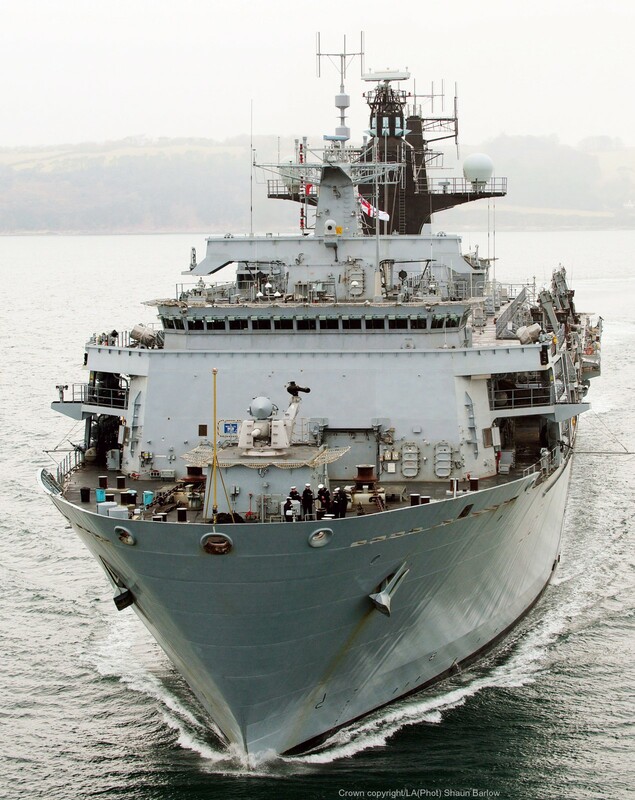 Between October 2011 and June 2015 she was the fleet flagship of the Royal Navy. 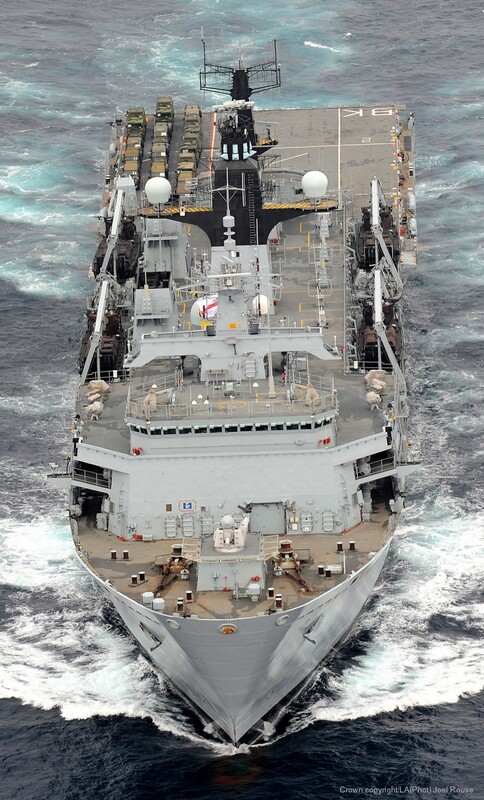 The ship is designed to send large numbers of troops and vehicles to shore as quickly as possible. 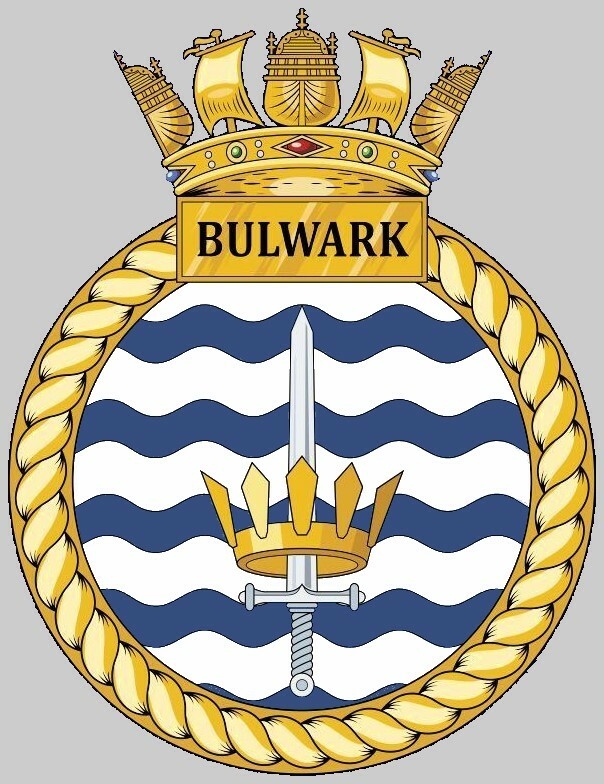 Bulwark supports a permanently embarked Royal Marines landing craft unit, 4 Assault Squadron Royal Marines. 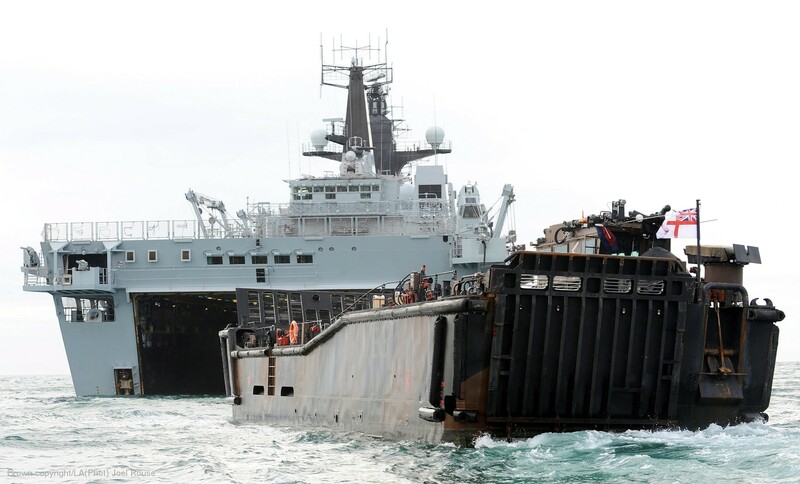 The rear of Bulwark opens and floods a compartment, allowing the boats inside to be launched. The 64 metre flight deck is able to take two Sea King HC4 or Merlin medium-lift helicopters and stow a third. The deck can also support two Chinook heavy-lift helicopters, one down the side of the flight deck and one at the rear of the flight deck. Although the Albion design does not have a hangar, the ship has sufficient equipment to support helicopter operations. At the start of the summer of 2006 Bulwark was near Spain. 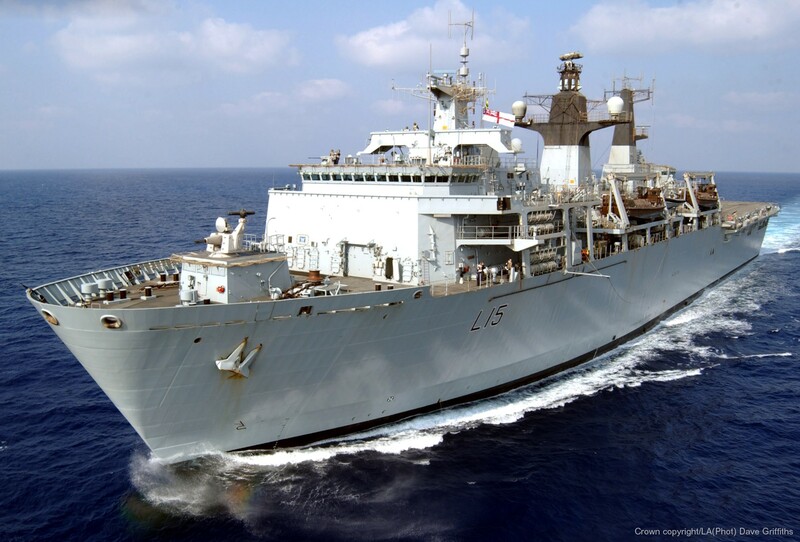 Due to the 2006 Israel-Lebanon crisis, on 15 July 2006 she was ordered to divert to Lebanon and to support operations evacuating British citizens from the conflict area. On 20 July, she evacuated approximately 1,300 people from Beirut in the biggest British evacuation. 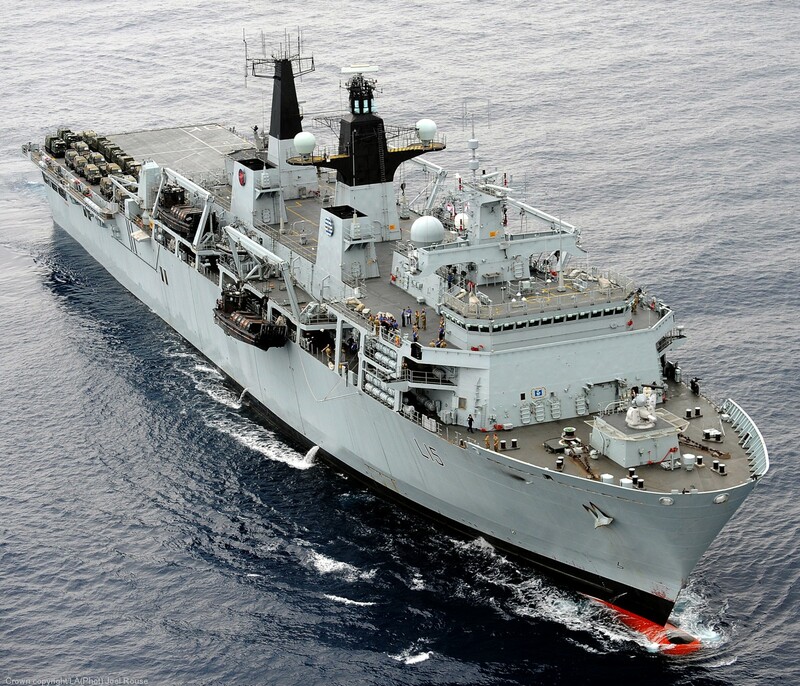 On completion of her extended deployment the ship returned to the United Kingdom. 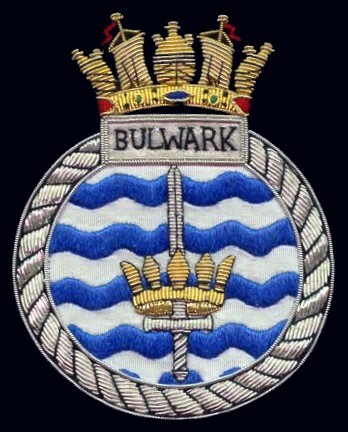 At the start of June 2007 Bulwark was berthed at Sunderland on the River Wear. 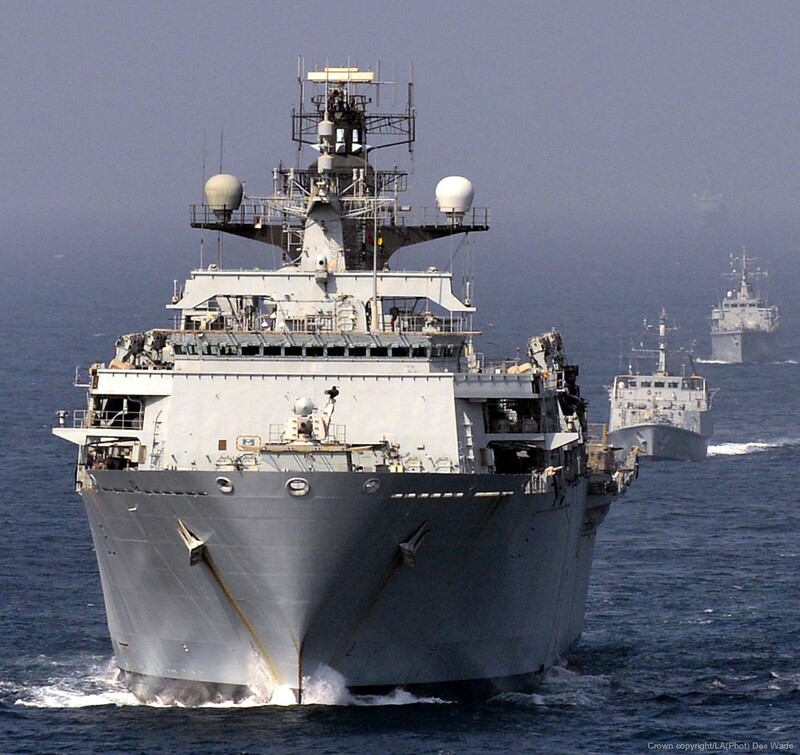 In October 2008, Bulwark was at the Tail of the Bank in the Firth of Clyde together with Ark Royal and the French ship Tonnerre, taking part in Exercise Joint Warrior 2008. 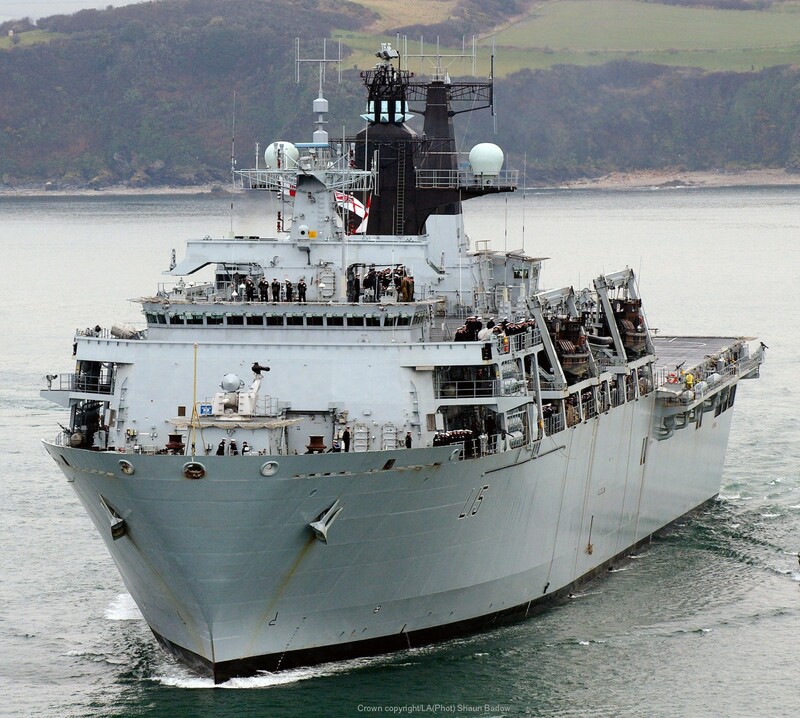 In April 2012, she also took part in Exercise 'Joint Warrior' with several other British and foreign vessels including HMS Illustrious off the coast of Scotland. 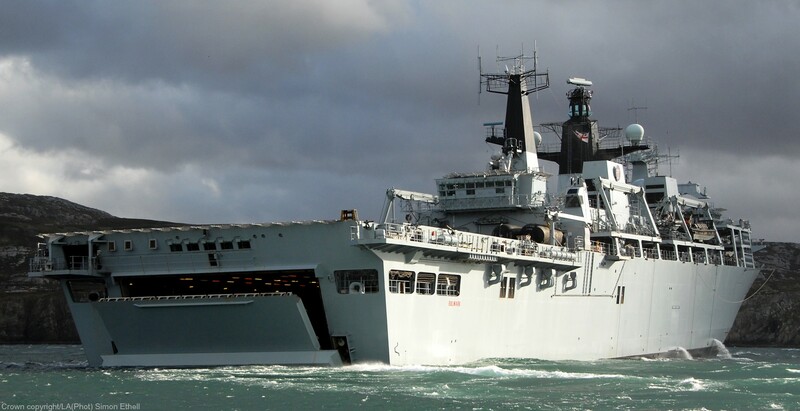 She was part of the COUGAR 13 task group, with the Commander UK Task Group and his staff embarked on board. She was visited by the Commander of Naval Striking and Support Forces at NATO. Between April and July 2015 Bulwark was allocated to Operation Weald, the upgraded search and rescue operation off the Italian coast for migrants crossing from Libya. 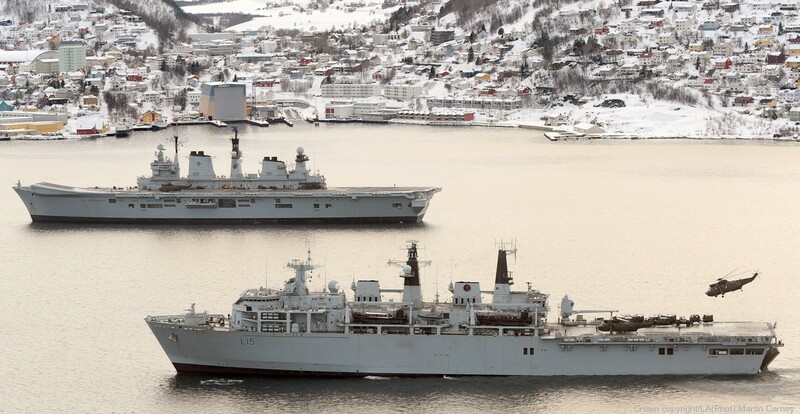 She was assisted by three Merlin HM.2 helicopters from 814 Naval Air Squadron. Bulwark rescued over 2,900 migrants from the sea during the operation. 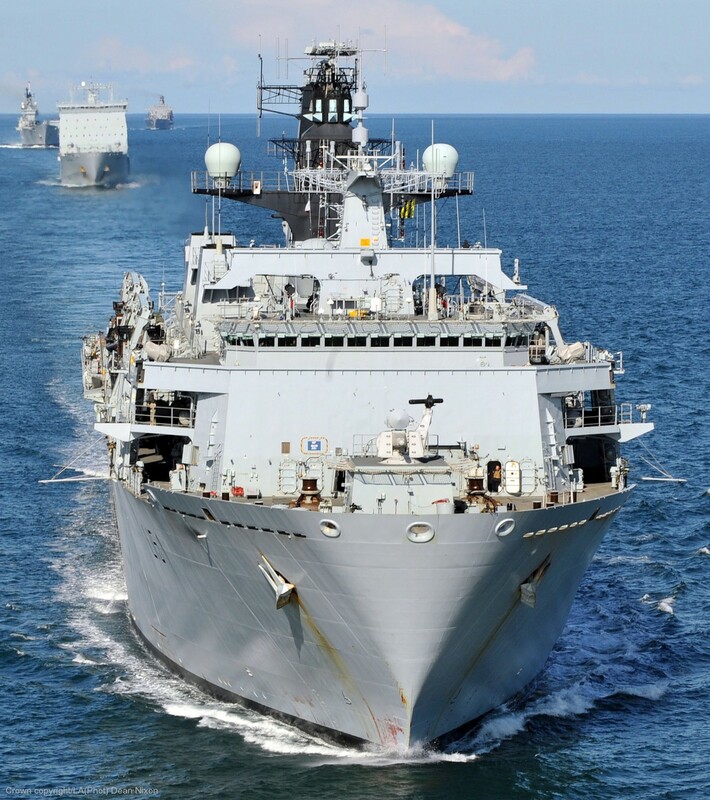 Bulwark is due to be withdrawn from her current role and enter extended readiness in 2016 when she will switch roles with her sister ship Albion.